Be a thought leader at Centricity LIVE 2017! Are you an expert in a Centricity solution? Has your organization driven measurable results in the past year? Is your Centricity solution at the center of your success? If you answered yes to any of these questions, then you’re the rock star we’re looking for! Croce must have enjoyed it when big, tough guys got their comeuppance because both Leroy and Jim, legendary for their toughness at the beginning of their respective songs, got unexpectedly clocked in the end. Well, it happened twice last week, one locally and one nationally. 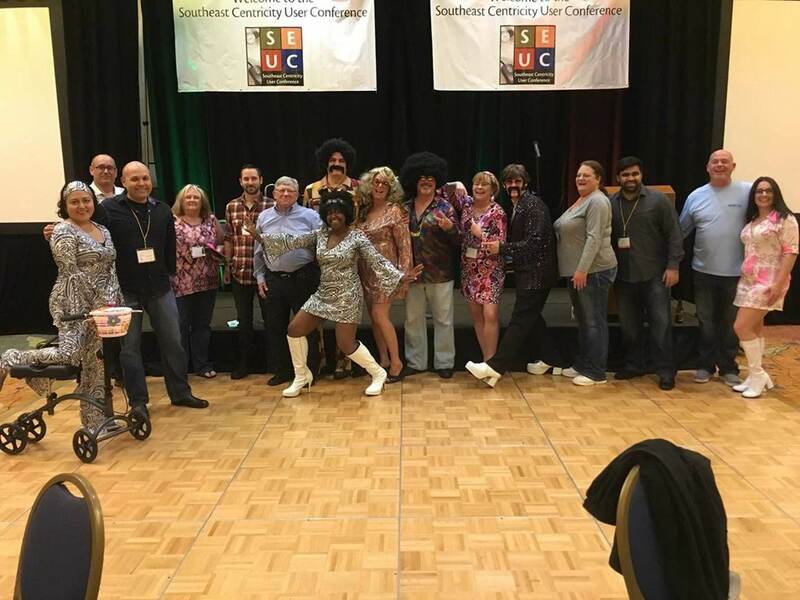 This photo from the Southeast Centricity User Conference is too good not to share! We are excited to announce the general availability of Centricity Practice Solution (CPS) 12.2 and Centricity EMR (CEMR) 9.10. CPS 12.2 and CEMR 9.10 were released on Friday, October 21st, and enable several improvements to clinical efficiency, the installation process, and overall quality. Special note for customers in the state of Ohio using the chart portion of CPS or CEMR: Due to state-specific requirements, we will follow up with additional information. Please contact your inside sales or VAR representative if you have not heard from us by November 1st.